Dana White is incredible at hyping things up. White has promised to deliver a game-changing update to fighting before the summer and keep the momentum going for what is turning out to be an amazing year for the UFC. The quality of fights on display on Saturday night, the UFC's first pay-per-view in their lucrative deal with ESPN, was nothing short of extraordinary and the future has never been brighter for the world's preeminent mixed martial arts organisation. 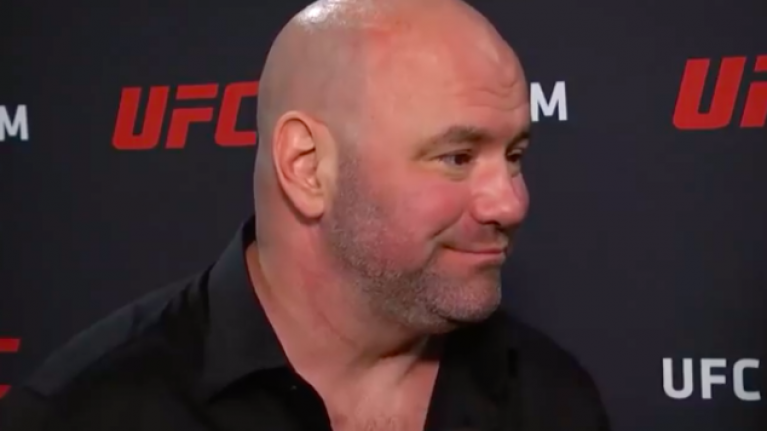 With the response to the broadcast deal largely popular and massive title fights ahead in several weight classes, White was understandably delighted when he spoke to ESPN after UFC 236 last weekend. Following on from the success of the UFC's Performance Institute in Las Vegas, plans are underway to set up similar facilities in Mexico, China and Puerto Rico but it sounds like White had plenty more up his sleeve in relation to the future of the UFC. "I told everybody yesterday, wait til you see what we’re working on in Vegas right now" the UFC President said. "In the next two months, I’m going to unveil the future. Not of the UFC, of fighting! I’m going to unveil the future of fighting in the next two months. "We’ve been on a roll for a while now where every weekend the fights are absolutely ridiculous and we’re going to continue. This partnership that we have with ESPN right now is a big deal." White recently identified several fighters as future superstars for his company while in terms of current stars, Jon Jones is set to defend his UFC light heavyweight title against Thiago Santos at UFC 239 while Israel Adesanya announced himself as a legitimate standout with his interim middleweight title win over Kelvin Gastelum last weekend. 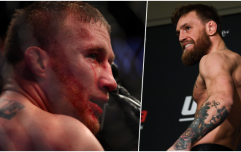 And as for Conor McGregor, White has plans to meet with 'The Notorious' in Miami before the month is out to discuss a potential return for the Irishman.